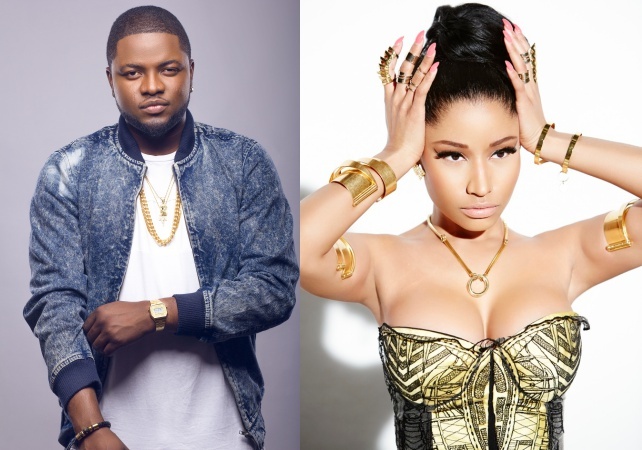 Nigerian singer, Raoul John Njeng-Njeng popularly known as Skales, who featured American rapper, Diplo on a music video, and got the attention of Nicki Minaj who shared the video with her over 80 million fans, has described his relationship with the rap queen.. In a chat with SoundCity TV, Skales described how his relationship with Minaj has been going on fine from that time – considering they exchange song ideas over chats. “It’s still crazy to me how I keep getting DMs from her. “Nevertheless, I can never give props to anybody else than Diplo of Major Lazer. “It was Diplo that hooked us up and he’s the reason why I can communicate with her and share my sound. Also, Skales also said it was never his intention to sign with Banky W’s Empire Mates Entertainment (EME) but financial constraints forced him to join the record label.